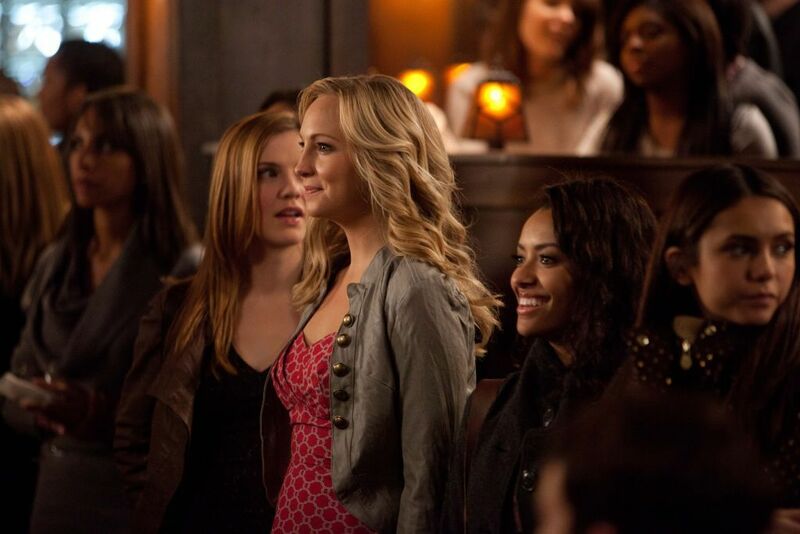 New HQ TVD Stills of Candice as Caroline (2x16: The House Guest)!. . HD Wallpaper and background images in the Caroline Forbes club tagged: caroline forbes candice accola the vampire diaries 2x16 the house guest hq stills photo. This Caroline Forbes photo contains 通り, 都市現場, 都市環境, ストリート, 都市, 都市設定, and 都市のシーン設定. There might also be スーツ, ビジネス スーツ, ビジネス街, 繁華街, ビジネス地区, ダウンタウン, ダウンタウンのビジネス地区, ビヤホール, ブラッセリー, and ブラッスリー.